Scope of work: Brand Identity. 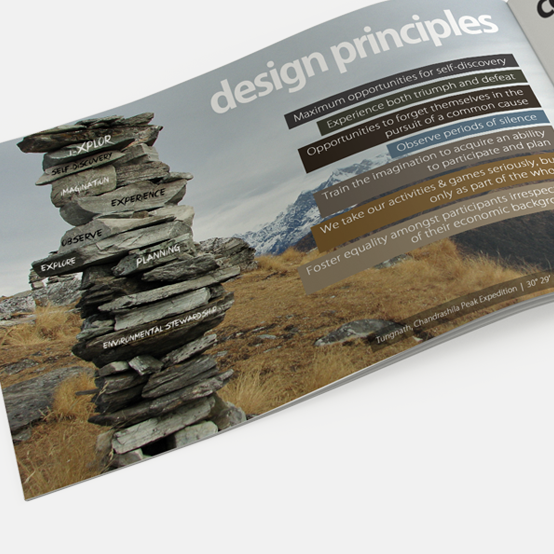 Corporate Brochure Design. 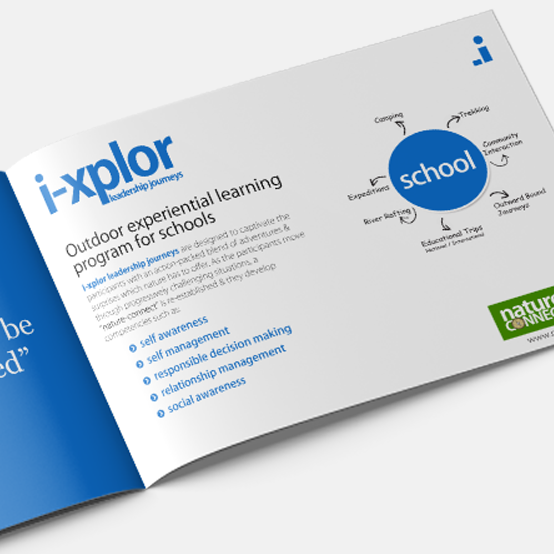 Nature Connect specializes in Outdoor travel experience and outbound learning programs for schools, corporates, families and individual groups.